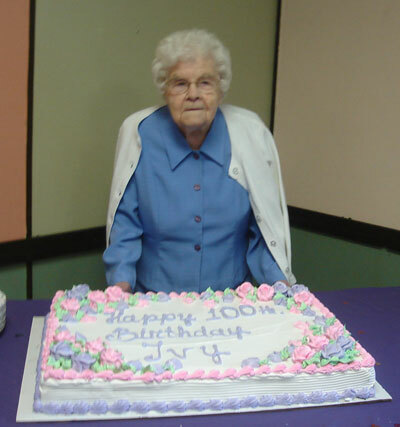 Ivy is the oldest recorded Sackett. GRO Indexes to Births, 1837 to date, "Jun qtr 1907. Sackett, Ivy Florence Annie. 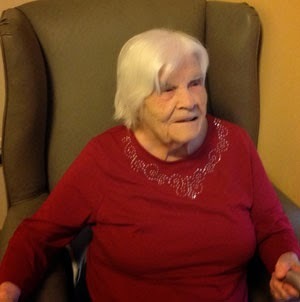 Mother: Hoare. Canterbury. 2a:998." Email from Sandy Alger to Chris Sackett, April 2013. Baptisms Register, St Mildred, Canterbury, Kent, digital image, Findmypast, "22 Dec 1908 Ivy Florence Annie Sackett d. Percy & Rose Sackett, of 1 Black Dog Square, tanner." Email from Sandy Alger to Chris Sackett, April 2015. 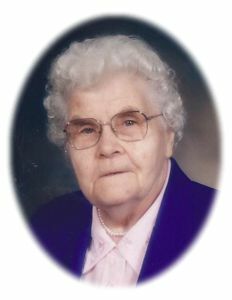 Website Wall-Custance Funeral Home Ltd (http://cf.rkdinternet.ca/wallcustance/), Obituary. "Ontario, Canada, Births, 1869–1913", digital image, Ancestry.com, "Alger, William Garnet, b. 14 Sep 1906, s. Charles F Alger of Cambray, Fenelon, laborer, & Ida O'Brien." Obituary of William Garnet Alger, 1998, in possession of Sandy Alger. Robert William Sackett, ["son" struck through] boarder, 2, b. Kent, Canterbury. 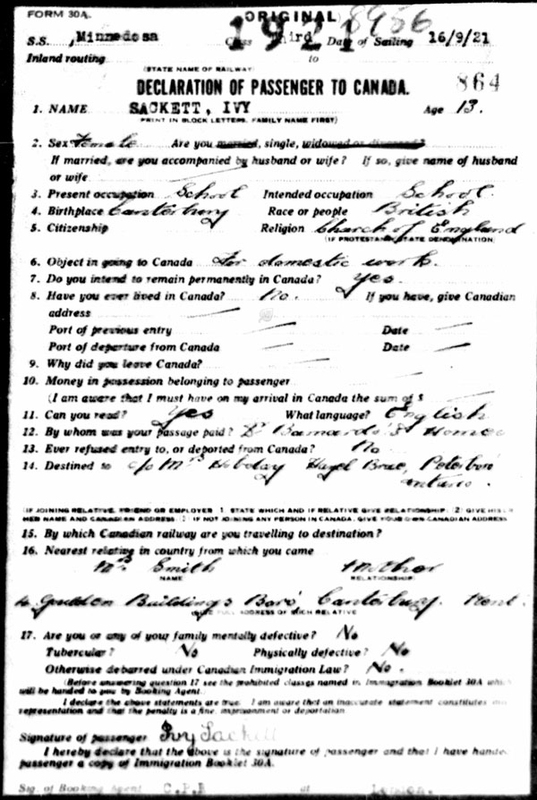 "Canada, Ocean Arrivals, 1919–1924", digital image, Ancestry.com.